Organized at Tazewell in 1844, this congregation had moved to Buena Vista by 1854. Strong on temperance revivals, the church was credited in 1854 with the closure of three saloons. has often, through its history, enjoyed dynamic preaching as illustrated by this account from 1854. 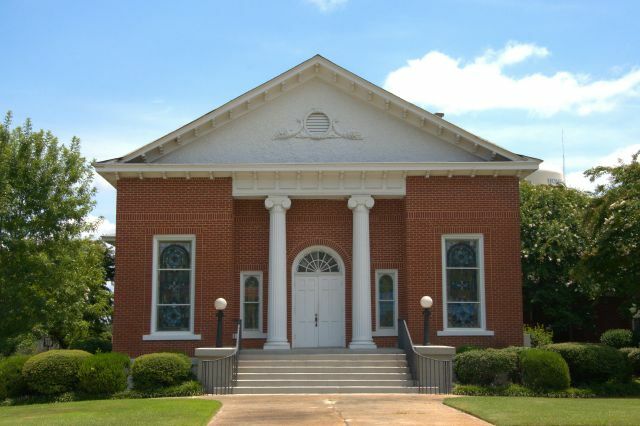 A new church was built in 1858. It was moved to this location from near the cemetery in 1908. Brick was added in 1924.